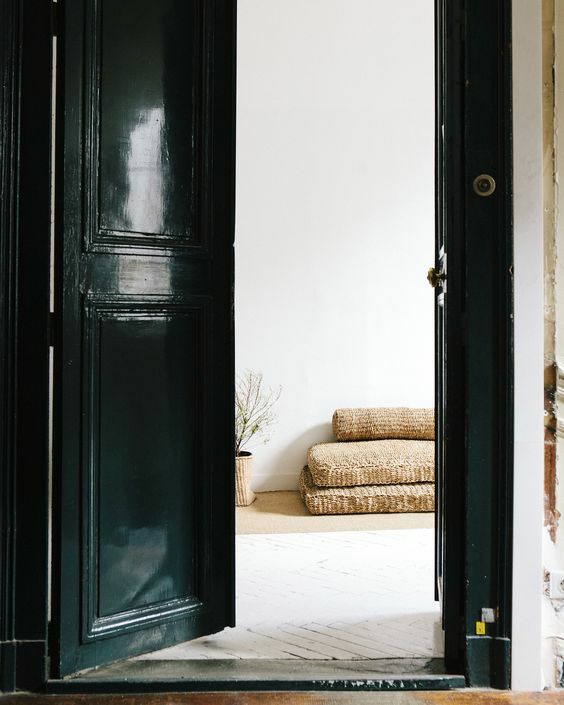 Love the beautiful textural contrasts in this space, with its glossy door, chunky woven mats and plastered white walls. Sensual minimalism. 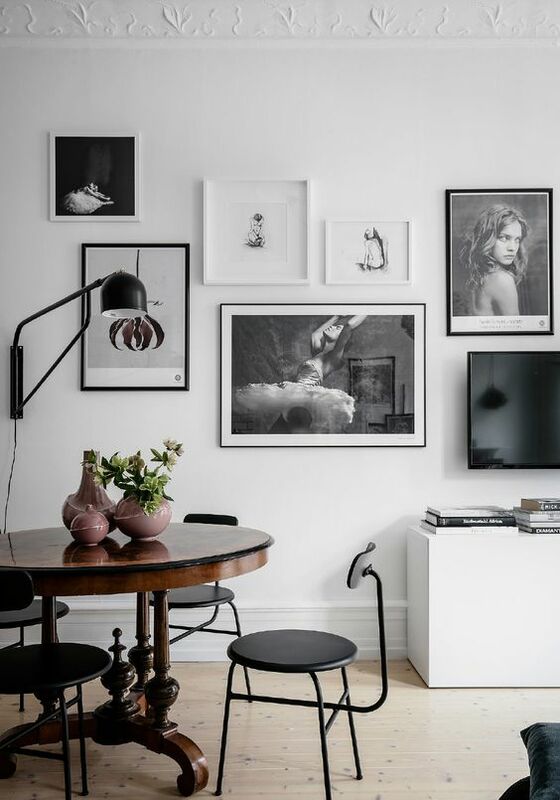 Take a tour of the lovely home of Theo Bert, the Netherlands-based founder of The Nice Stuff Collector blog. Love those smoky dark green walls. Behind the scenes at Bon Appétit photo shoots, with food stylists sharing their secrets to making food look good (and why burgers are so difficult to get right). This is fun. Seven of Edvard Munch's original brushes have been replicated and made available to Creative Cloud for Photoshop and Sketch users worldwide, thanks to a collaboration between Adobe, The Munch Museum in Oslo and master Photoshop brush maker Kyle T. Webster. Intriguing essay by Joachim Kalka in The Paris Review on the symbolism of the tacky wedding cake in the novel Madame Bovary—and what it has to say about class, love and embarrassment. Gillian Best compiles a great list of books on swimming that make perfect summer reading on the beach or by the lake. From AnOther Magazine: "Stefan Giftthaler's latest series is a study of Milan churches designed by famed architects from the 1950s until today." Gorgeous photos. The beets are wonderful at the farmer's market right now—this easy salad recipe is a great way to enjoy them at their best.